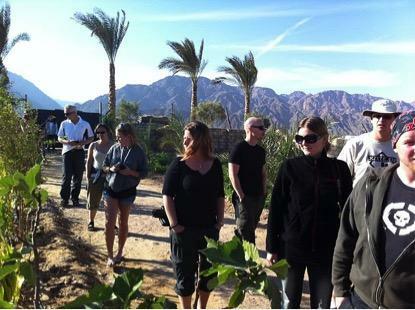 This December, a Permaculture Design Certificate (PDC) is being run at Habiba Organic Farm in Nuweiba, Egypt, by Australian Permaculture Teachers Bee Winfield and Olly Watkins. We want to give you the opportunity to sponsor members of the local community to share in this life changing two week residential PDC. The course costs participants $600 and we are setting our goal at fully supporting 2 local community members to attend . . . although we would love to raise enough money for 4 or more! 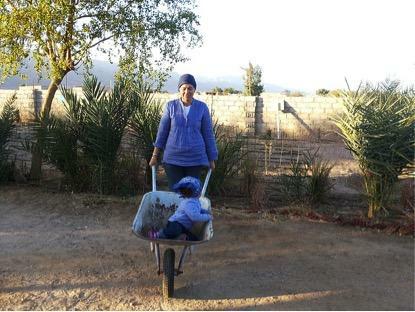 Habiba Organic Farm is situated in Nuweiba, Egypt, which is a part of the Sinai Penninsula. It is a hyper arid environment and an area that has been adversely affected by instability in the region. The farm supports a network of local Bedouin Farmers seeking to build their self reliance in trying times and in a harsh environment. 1) an after-school education program for local children aged between 5 and 13 years. Arabic, English, Math, Music, Art, Ethics, Social Responsibility and environmental care are taught in an integrated way through skills and life-lessons. Local children are invited to be involved with the farm. 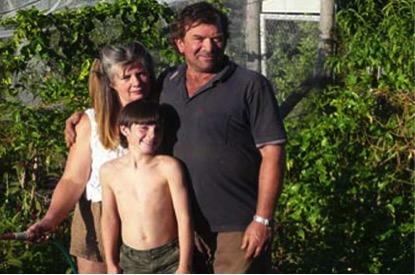 2) a site for promoting permaculture and organic farming. International guests come and stay at the farm, they do short courses and work to support its development. 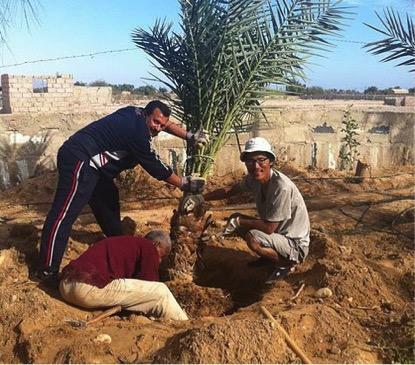 Habiba has also established the Sinai Date Palm Foundation with the aim of bringing new means of sustainable income to the local community. 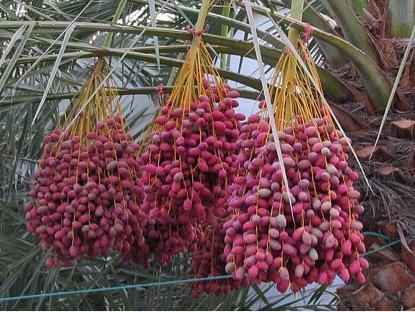 Date palm plantings and production is aimed to create a steady stream of income for the community for years into the future. 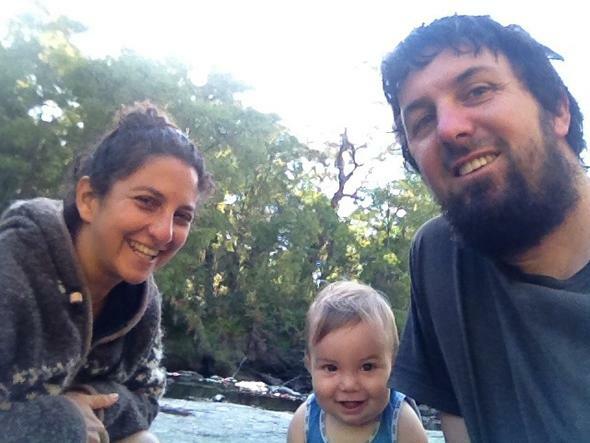 Olly Watkins lives on an intentional community on the South Coast of Western Australia and has been involved with Permaculture inspired music projects 'The Formidable Vegetable Sound System' and 'Junkadelic'. He loves the perspective and challenges that emerge when you engage with the ethics and principles of permaculture. Olly is currently a primary school teacher at a nature inspired Spirit of Play Community School. The first 25 people to sponsor $30 or more will receive a free copy of the Formidable Vegetable Sound System album Radish Beets!